This modern & recently updated studio apartment located on level 7 in the sought-after building Chimes. Uninterrupted & stunning views of the Harbour Bridge, Opera House and City. 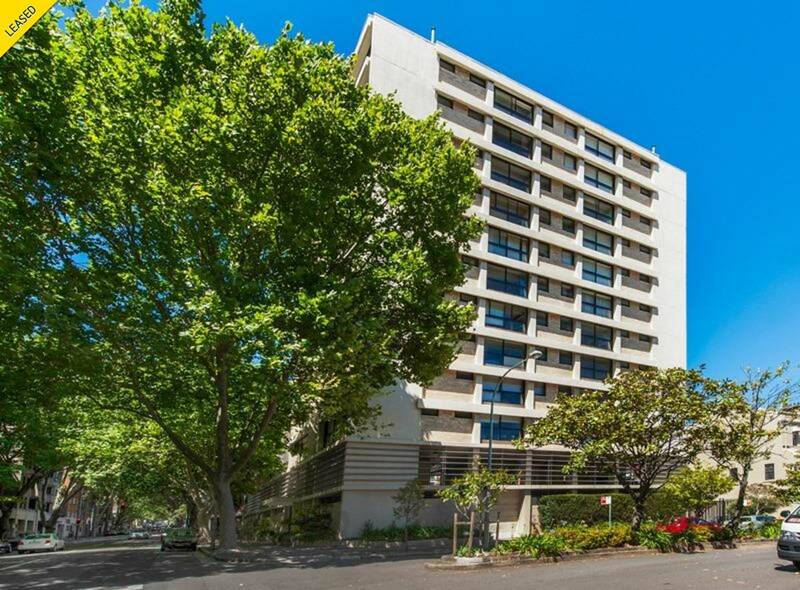 Conveniently located in the heart of Potts Point within great access to cafes, shops, restaurants and public transport.